Read articles about material handling equipment and warehouse solutions. 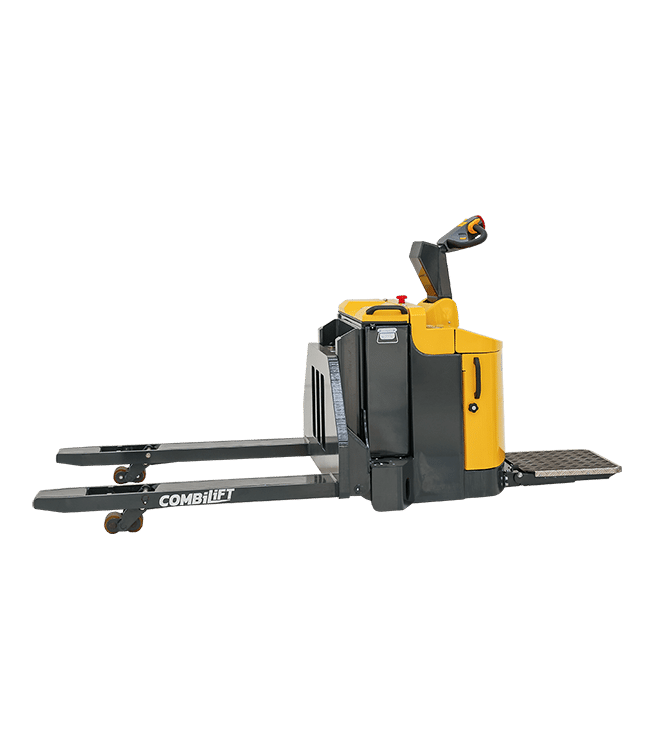 What is an Electric Forklift? 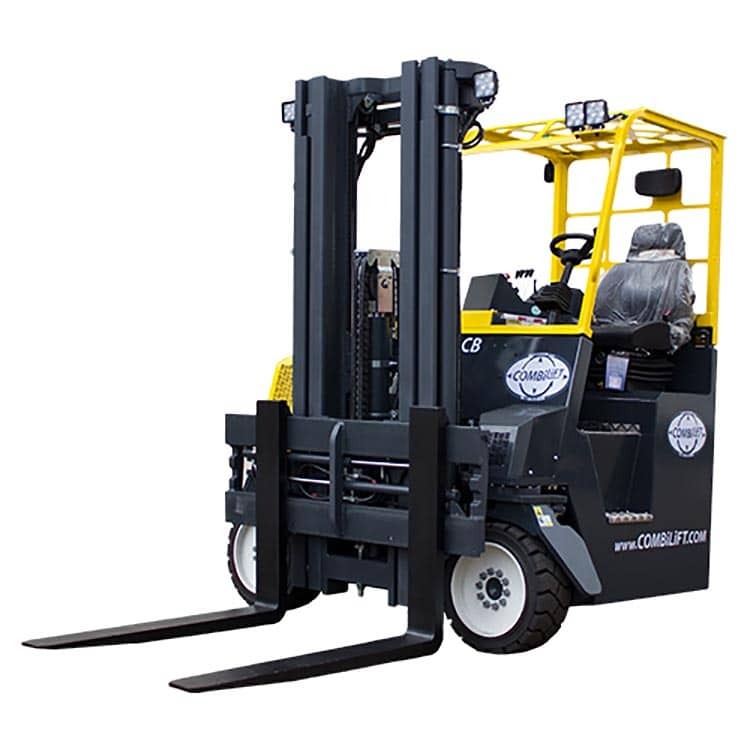 An electric forklift is driven by an electric motor instead of a diesel or gas engine. It can use rechargeable trade batteries. Read more about the advantages and disadvantages of electric forklifts. 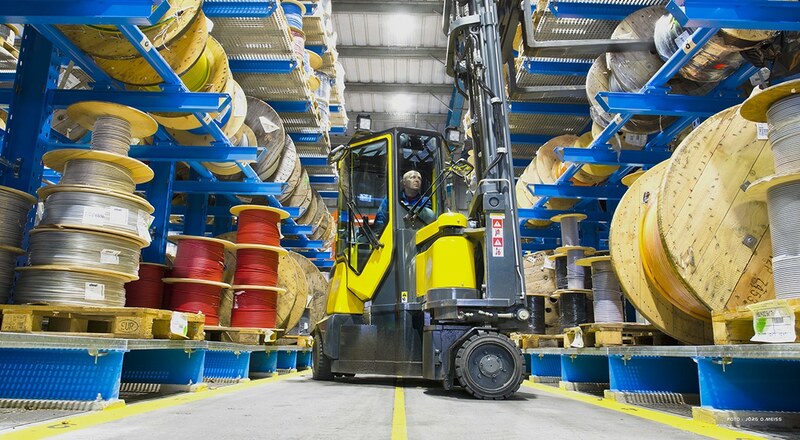 Find out more about the different types of forklifts. Material handling is the movement and storage of products and materials during its’ various stages of industry including: manufacturing, warehousing, delivery, use and discarding.